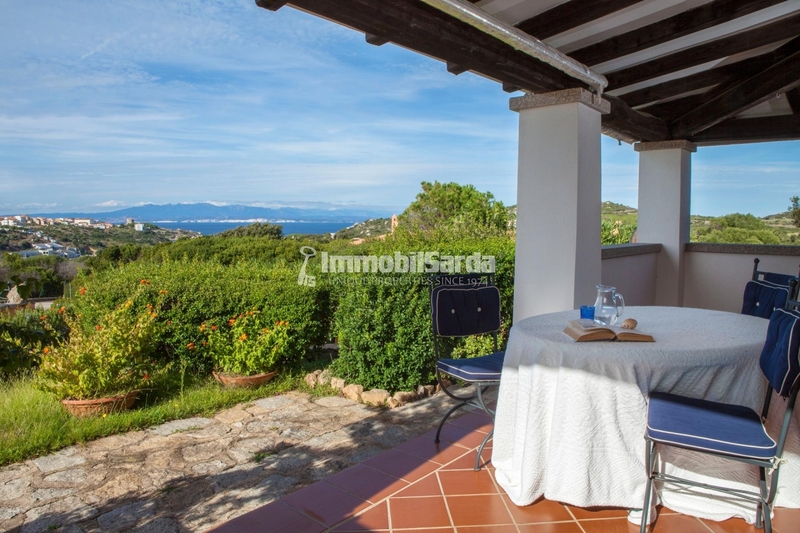 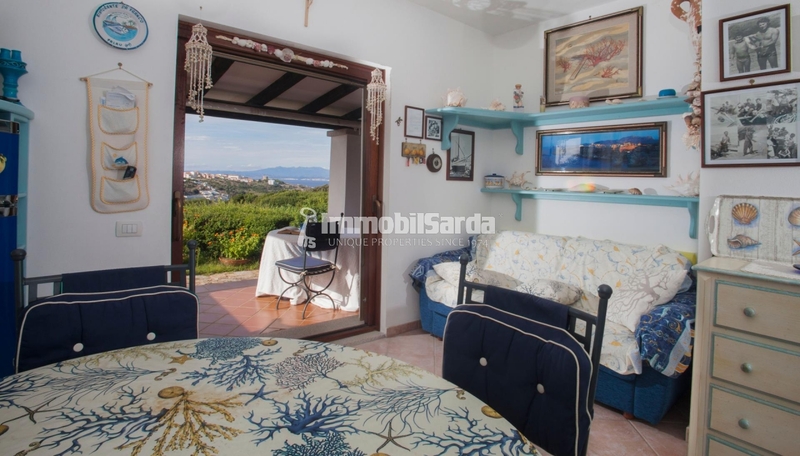 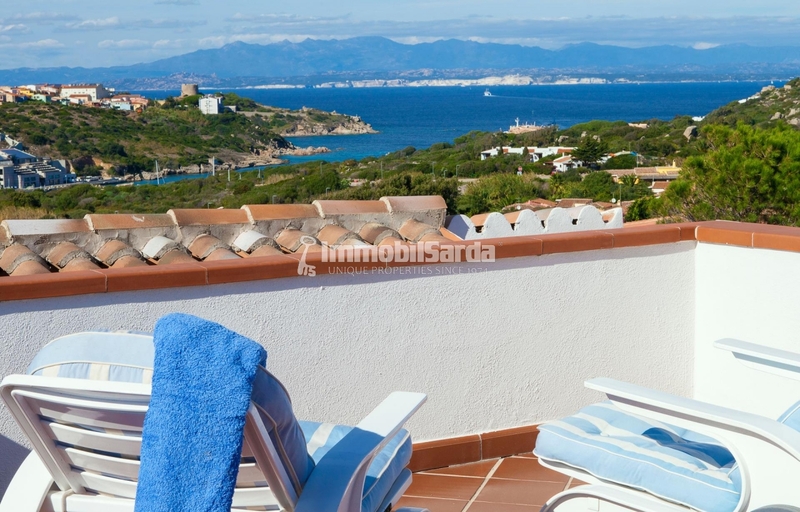 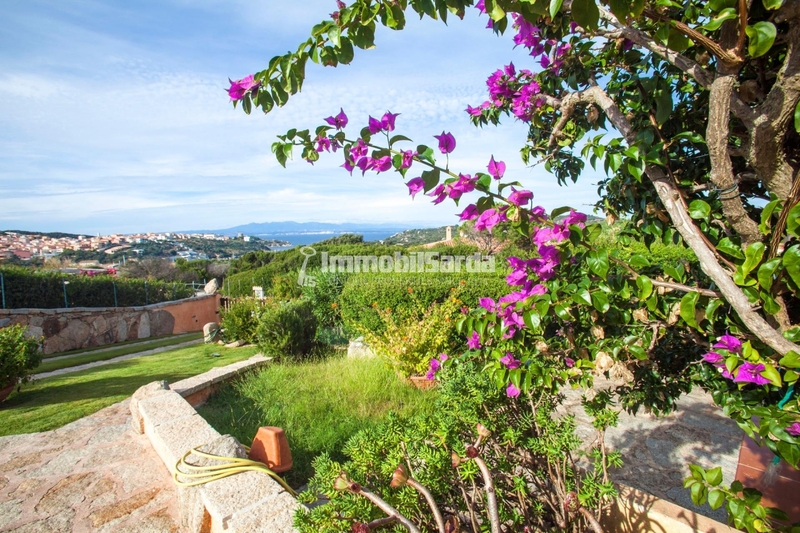 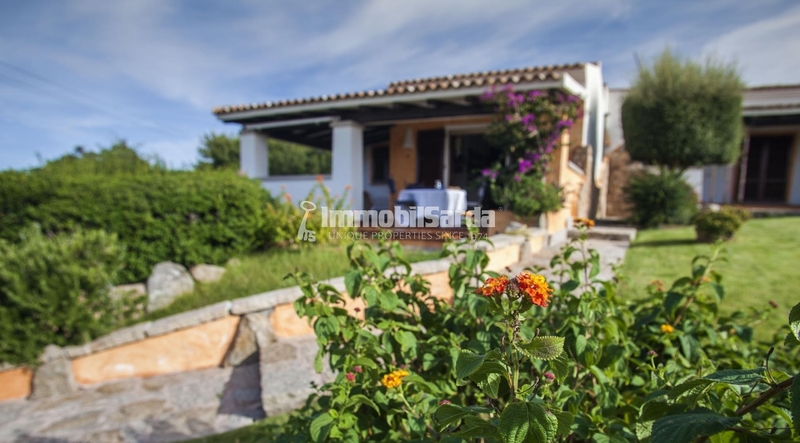 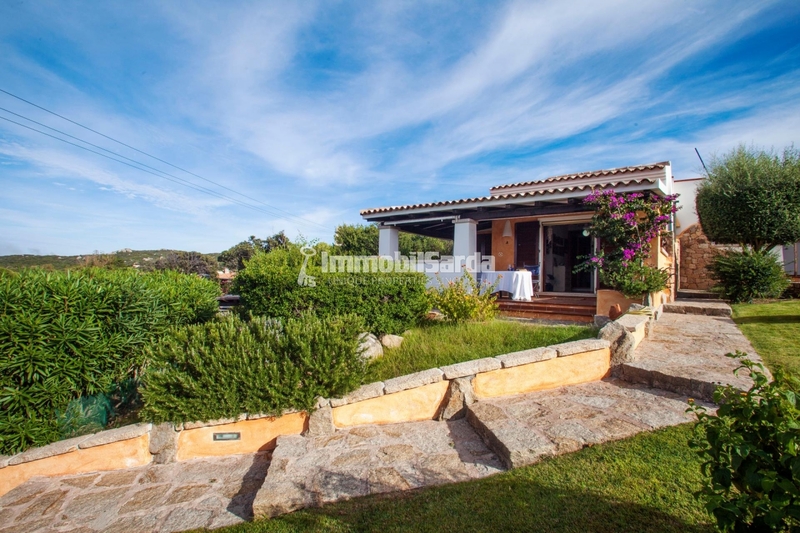 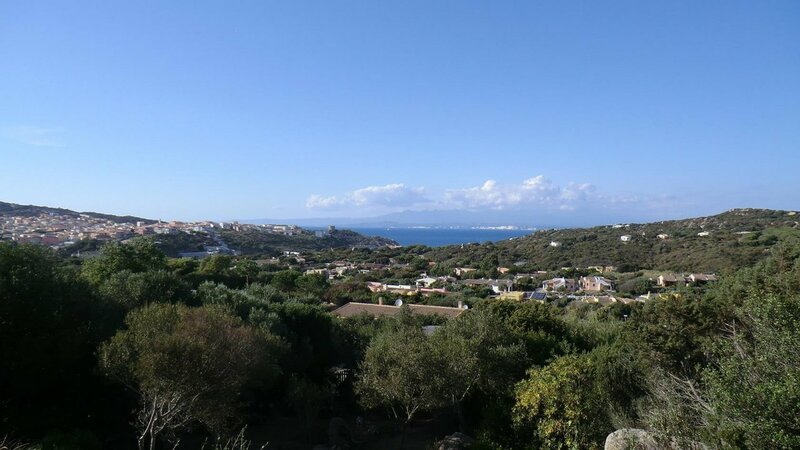 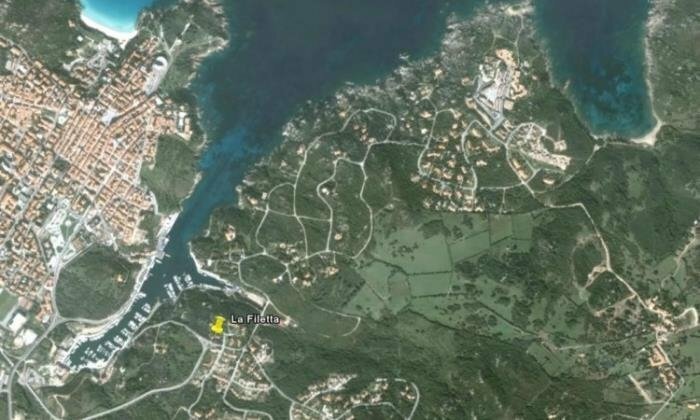 House with wonderful sea view for sale in the quaint town La Filetta, a few minutes from Santa Teresa. 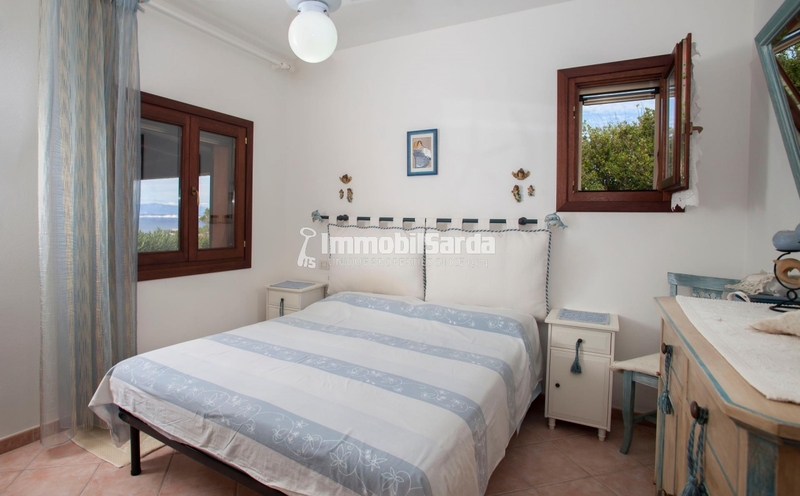 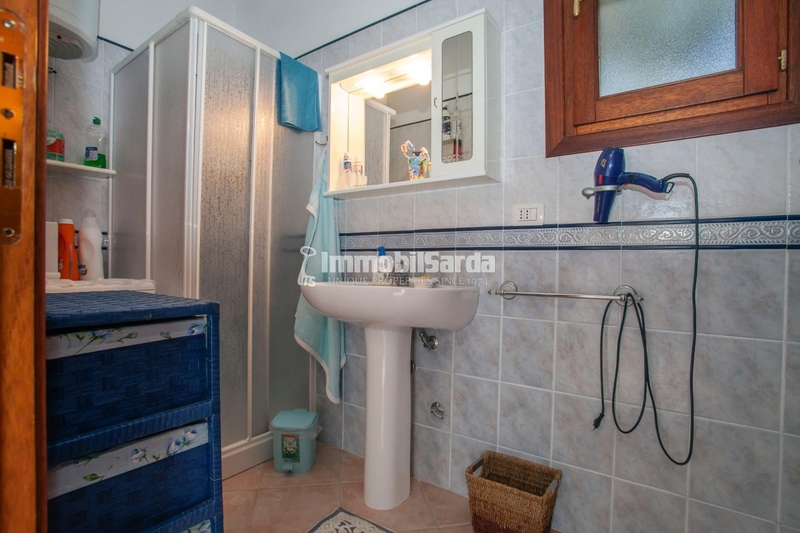 Recently built, Villa Marilù consists of living room with kitchenette, bedroom, bedroom and bathroom. 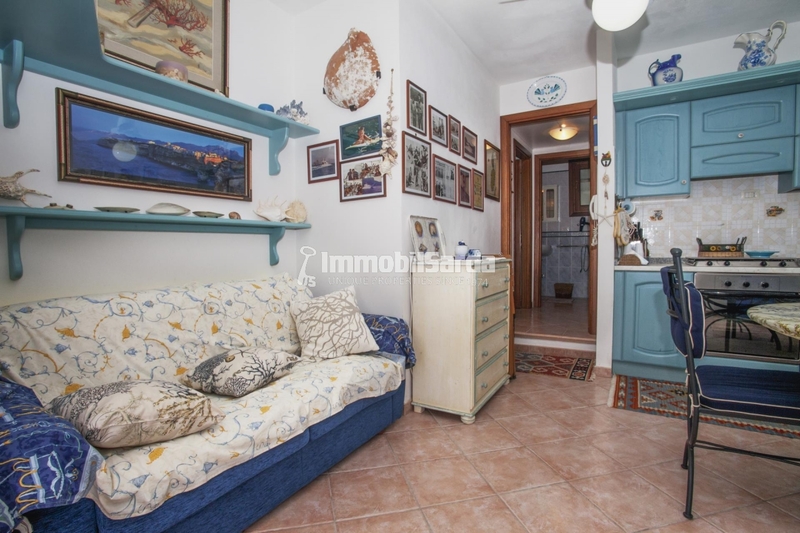 The blue and light blue furniture, in typical marine style, give a lively touch to the bright interior spaces. 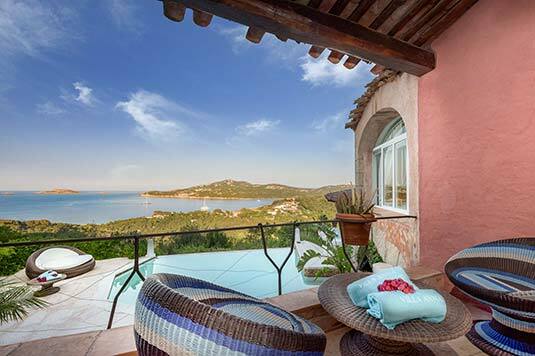 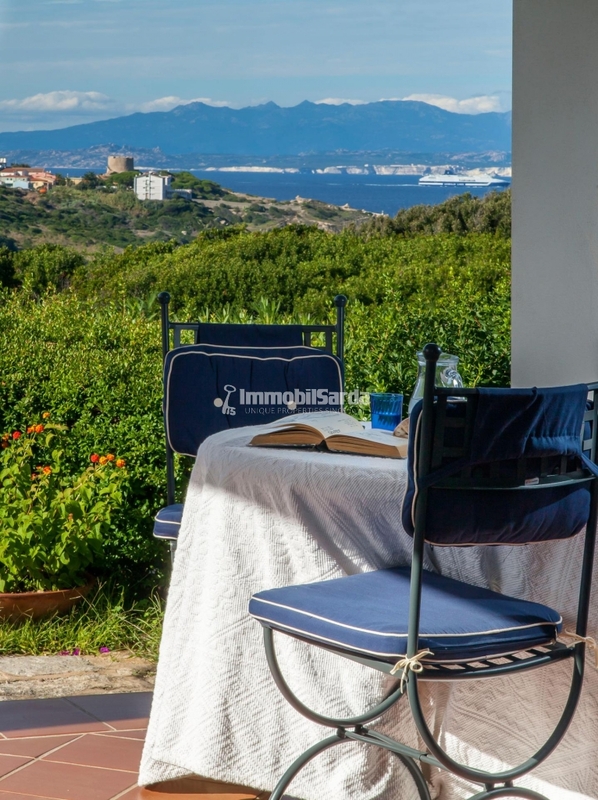 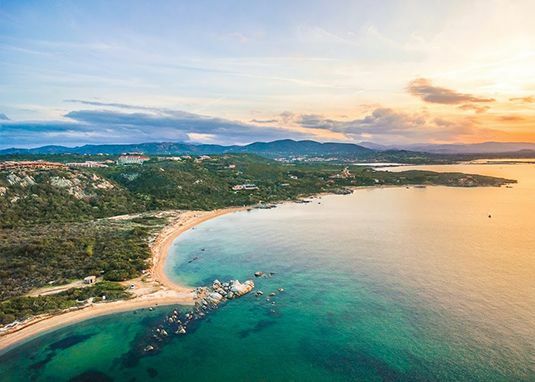 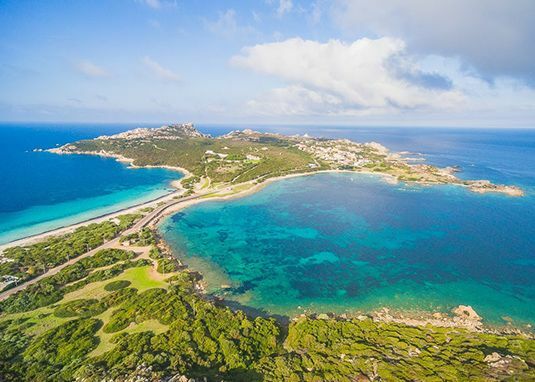 Outside, a wide covered veranda offers relaxing moments in the open air and a breathtaking view of Santa Teresa, on which stands the imposing Spanish Tower, and on Terravecchia coast, dotted with magnificent villas overlooking the white cliffs of Corsica. 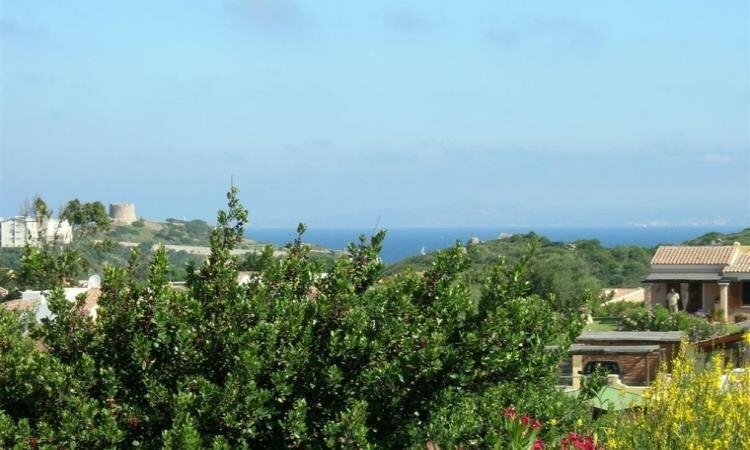 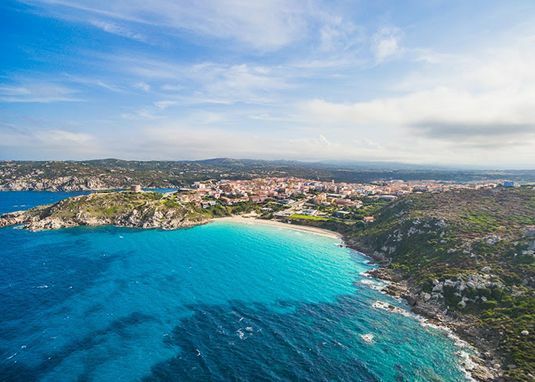 An external staircase you can reach the spacious solarium, additional and privileged observation point to admire the fascinating spectacle of the incessant flow of sea currents through the Strait of Bonifacio.